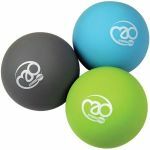 Set of massage balls in 3 different harnesses for acupressure massage and trigger point release. Starting with the softest (least aggressive) ball choose a ball of suitable hardness and position it on the point to be massaged. 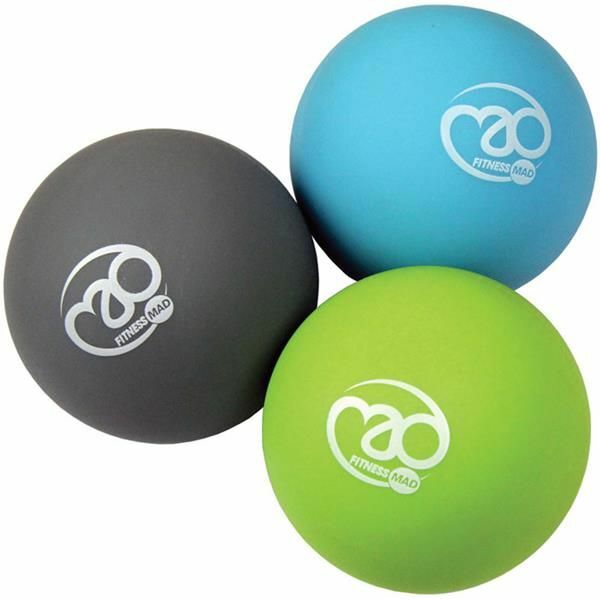 Use with a foam roller for best results.